If you see a simple webpage that says Vulnerable!, then you have an affected router. 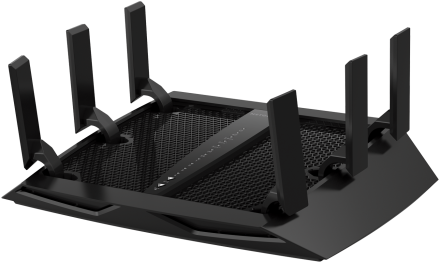 The risk with this vulnerability is that hackers can scan the internet looking for these routers and if they detect one, they can take it over quite simply and use it for nefarious purposes. Netgear have made some patches available, but not for every model at the moment. These patches require technical skills to install safely, so please contact your IT support provider. Don’t expect your teenager to be able to do this, unless they have already had experience of flashing router firmware successfully before. Making a mistake when doing this, could render the router unusable. Once you have done that try the previous link above to see if it still says Vulnerable! 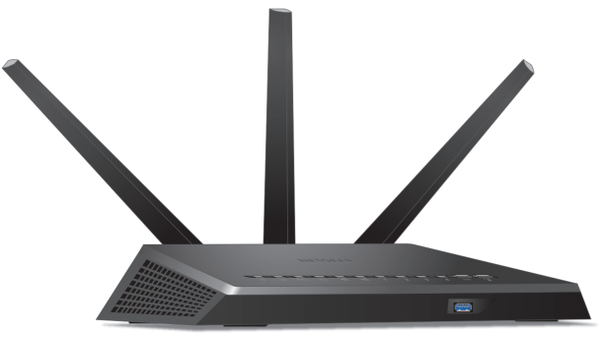 If you reboot/restart the router after this, you will need to open that last link above again. If you have any questions or concerns, please contact us on info@L2CyberSecurity.com or call us on 087-436-2675.